Last updated by Marcia Mayne at March 13, 2016 . How Much Will Cuba Change? President Barack Obama’s visit to Cuba later this month has its many detractors both here in the U.S. and in Cuba. 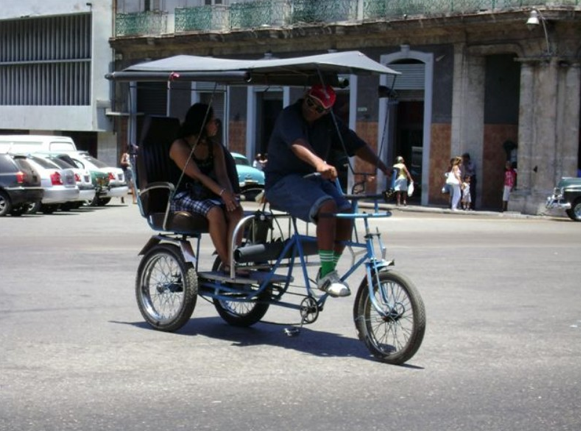 Normalizing relationships is beneficial for both countries, for the region, and especially for ordinary Cubans, but Cuba will no doubt change. I wonder what will be lost. 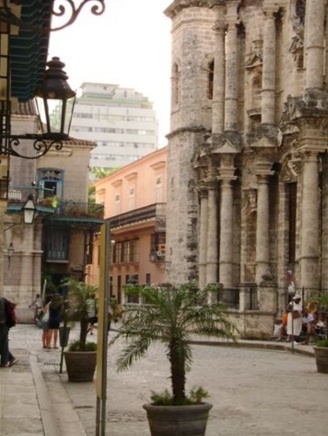 I visited Havana in 2009 so I could see it as it is before America, with its fast food and chain stores, returned and reduced everything to bland sameness. Here are a few things I hope won’t disappear. 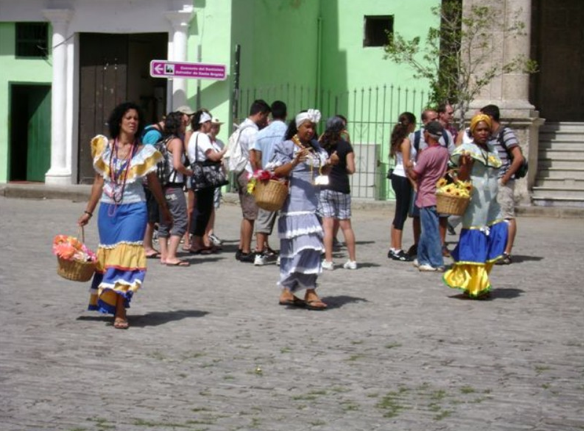 Located between Calle Arumburu and Calle Hospital and about 10 minutes’ walking distance from the US Interest Section (now the consulate) in Vedado, Callejón de Hamel pulses with Afro-Cuban music starting at about 11 a.m. on Sundays. The rhythms, the vibe uniquely Cuban. 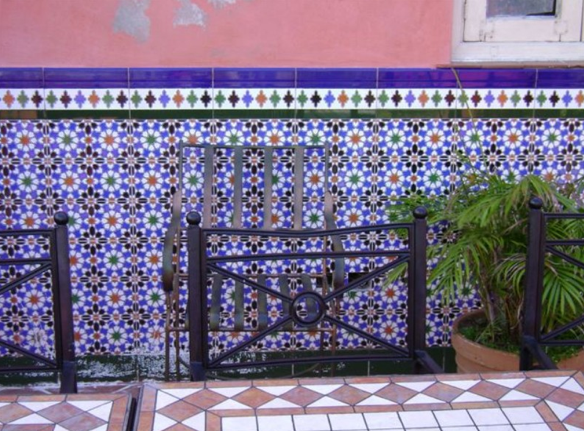 All around are murals by well-known local artist Salvador Gonzáles Escalon. Located about 20 minutes’ drive from Havana, the Centro de los Orishas in Regla is an open-air museum with wooden sculptures that depict the santería gods, Obbatala, Yemaya, Chango, Ochun, Babalu Aye, Eleggua and Ochun. Probably the first thing you’ll notice in Cuba is that there is no commercial advertising, no billboards hawking products. Instead, there are murals and signs extolling the revolution, and the country’s achievements. 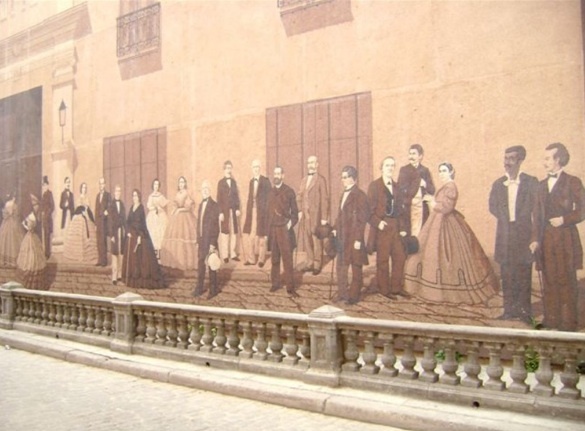 We I found this 300m mural on Mercaderes Street, across from the Marqués de Arcos mansion. Created by the artist, Andrés Carrillo, along with the architect Jaime Rodríguez, sculptor Nicolás Ramos Guiardinú and students from the San Alejandro Art Academy, the mural is made up of 52 panels that depict 67 outstanding historical and artistic figures in Cuba. Translated, this mural proclaims, “I live in a free country.” I’m sure the irony isn’t lost on the Cuban people. I found this etching of Ernesto ‘Che’ Guevara, the Argentine-born doctor, guerrilla leader and a major figure in the Cuban Revolution on a sidewalk. And this one across from Plaza de la Revolución (if you’ve ever seen video of Fidel Castro speaking to a multitude of people, that’s where they’d gather). 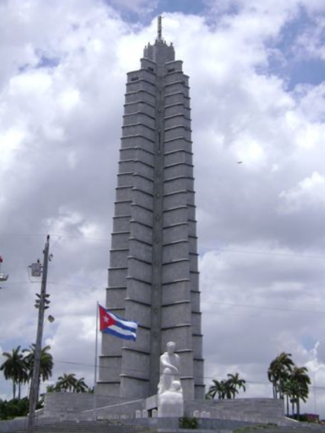 Interestingly, it almost faces the statue of José Martí, another important historical figure. There are several memorials to José Julián Martí y Pérez, a poet, journalist, revolutionary and national hero who was born in Havana more than 160 years ago and is revered as the father of the revolution. However, to me, this one shows Martí’s humanity. 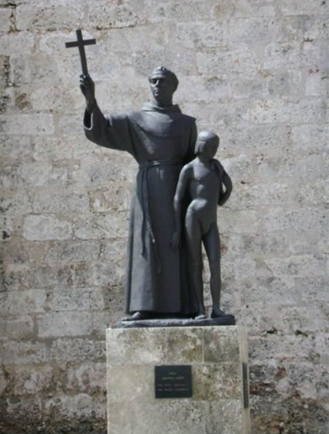 The inscription at the base reads, “to timely prevent with the independence of Cuba that is spreading through the Antilles the United States and fall with that additional force over our American lands. All I have done so far, and will do, is for that.” – Jose Marti, May 18, 1895, hours before dying in combat. 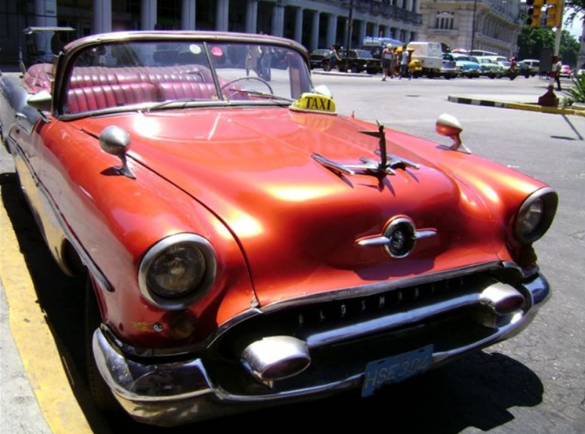 You’ll see these classic American made cars all over Cuba. Some, like this one, are surprisingly in pretty good condition. I wonder how quickly their Cuban owners will exchange them for much needed cash (and if the government will allow it). One thing that, thankfully, has disappeared are the Black Flags. On February 6, 2009, the Cuban Government hoisted 138 black flags, each with a star, to commemorate the lives that were lost during the Bay of Pigs and other tragic events that the Cubans have attributed to the U.S. Government. Although the U.S. had no diplomatic relations with Cuba since 1961, it maintained a presence in Havana. This photo doesn’t show it but the U.S. Interest Section is to the left of the flags. The building is several floors high and on the outside, near the roof, which lined up near the top of the flags, was a crawling informational sign with news and political information (Cuba controls information its citizens are exposed to). The thinking is that the government placed the flags there to obscure the crawling sign. The flags were removed in 2011 so the president will not see them when he arrives in Cuba later this month. Come January 14, 2013, the Cuban government will no longer require exit visas and invitation letters from foreign nationals for Cubans to leave the country. What that means is that for the first time in 52 years, Cubans can leave their country. This is good news that I know my friends in Cuba, and especially those abroad, will welcome. Yes, I have still more photos. As I mentioned in an earlier post, I took nearly 400 photos in just a week walking around Havana. There was that much to see. 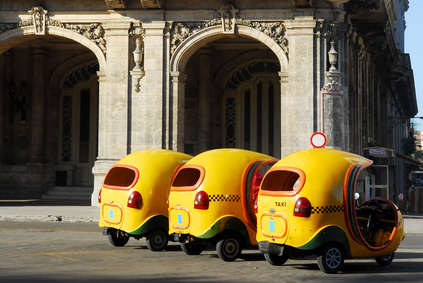 Havana’s Coco taxis an eye catching jolt of color that can’t be ignored.